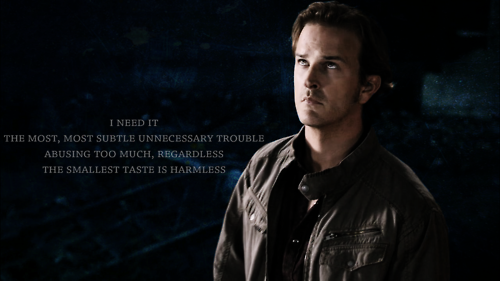 Gabriel. . Wallpaper and background images in the Gabriel... the Trickster ...Loki club tagged: trickster gabriel supernatural richard speight jr. This Gabriel... the Trickster ...Loki photo might contain concierto, profesional de tenis, jugador de tenis profesional, tenis pro, jugador profesional del tenis, tenista, and jugador del tenis.